David Clark aka Chookieboy is New York's premier electronic dance music DJ. His weekly one hour podcast "Electric Life Radio" brings you his favorite underground tunes, top EDM hits, and classic dance throwbacks. 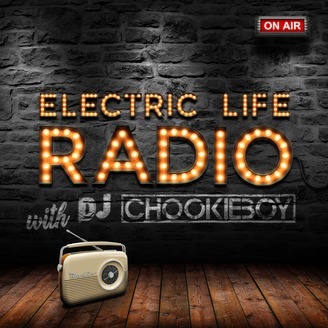 Electric Life Radio will also debut Chookieboy's original music, exclusive remixes, and up-and-coming new talent. 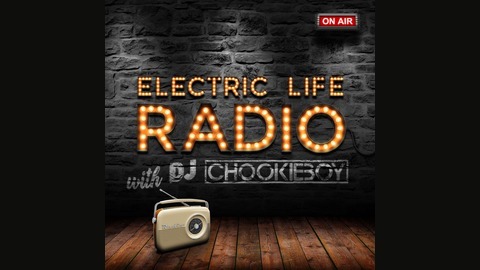 DJ Chookieboy is back with an all new EDM podcast bringing you his favorite tunes of the week from artists and remixers worldwide.